Start taking classes at Woodward CrossFit and other studios! Woodward CrossFit is a community based fitness facility that offers CrossFit, Olympic Weightlifting, Endurance Training, and Strongman. Coupling these programs with mobility and proper nutrition, they have a proven track record helping their clients reach their fitness goals. Located in North Austin, their programs are open to all fitness levels. From the competitive athlete to those who have never exercised before, their professional coaches are ready to assist you. 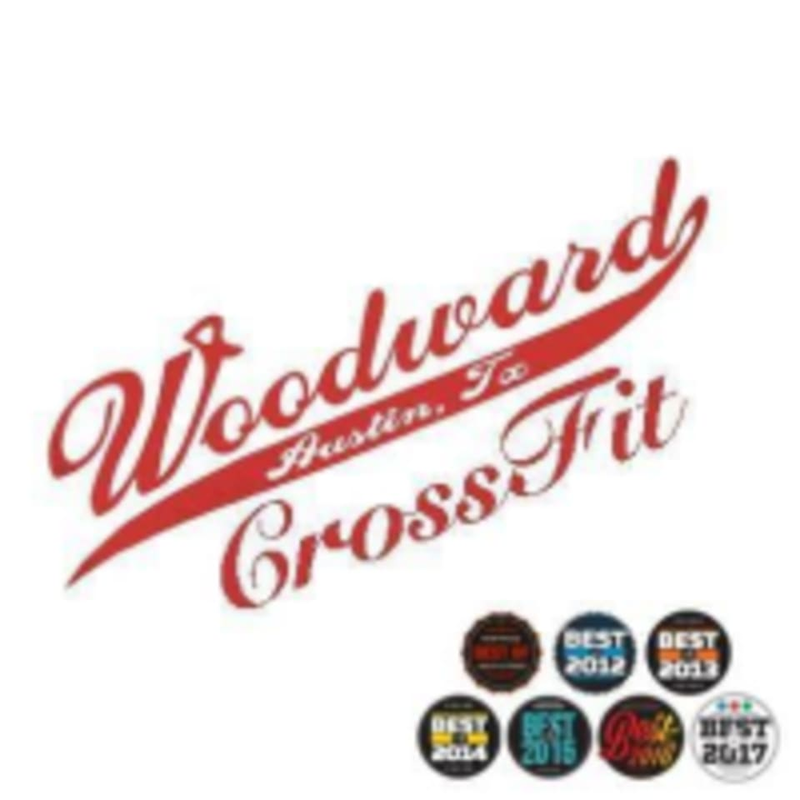 The Woodward CrossFit Gym is located at 13800 Quitman Pass in Austin, TX 78728.